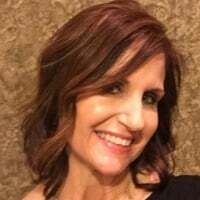 I just wanted to introduce myself and hopefully connect with some people who will be serving on the same dates or have worked as a Physiotherapist before onboard. I am from New Zealand, but working in Australia currently. I will be volunteering in Senegal from Jan 26th 2020 - May 23rd 2020. Cant wait to meet everyone and be a part of helping change lives in Senegal! My wife (Outpatient Nurse) and I (Housekeeping) will be there around the same time, 1 Dec - 22 Feb. We are also from NZ. Hi Katie! Thank you for being one of our awesome physiotherapists in Senegal! I hope your time on board is rewarding. 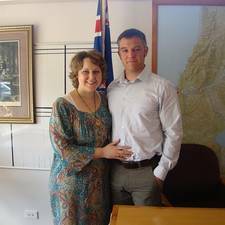 @TravisHowell and @katieburton You all will have an amazing adventure while serving on the AFM. 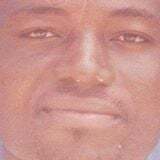 @Travis Brubaker I too worked housekeeping in Benin in 2016 for about 6 weeks. I loved it, very different from my career as an educator. 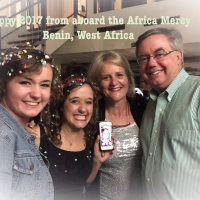 We are a Mercy Ships family too, we have one daughter who served for 6 months in 2017 as a receptionist and you all will be serving with my daughter, Beth, in Senegal. She is a teacher in the AFM Academy. You won’t miss her. She is a perky, joyful, delightful crew member that leaves a little bit of “magic, wonder and pixie dust” wherever she goes. May the Lord bless you and keep you as you prepare to join an amazing crew of people who bring hope and healing to the forgotten poor!